Get Tickets to See Bruce Springsteen in NYC! Bruce Springsteen & The E Street band are just getting started on “The River” tour, which will see them all over North America this winter. And they’re currently gearing up for a two-night run at New York City’s Madison Square Garden, where tickets are a hot commodity. Did you miss out on your chance to get them during the on-sale, but still want to head to the shows? It’s not too late! 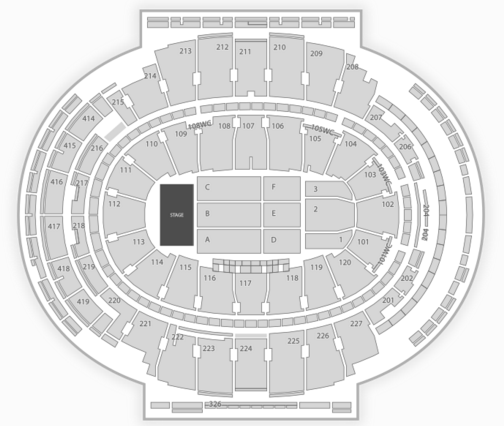 Check below to view all available tickets, plus info on the seating chart and setlist. Click here to view all available tickets.